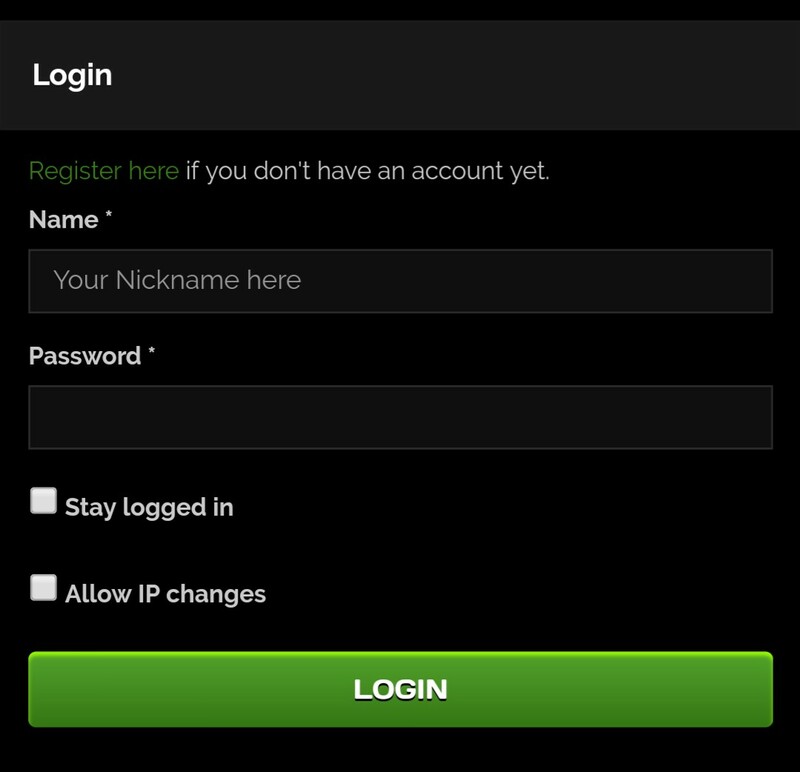 I just created a server, and I wanted to know the IP and the version, so I figured I’d have to go check in the Multicraft thing, and I can’t connect to it; they say the password is invalid. I first thought I just got it wrong, but I didn’t. 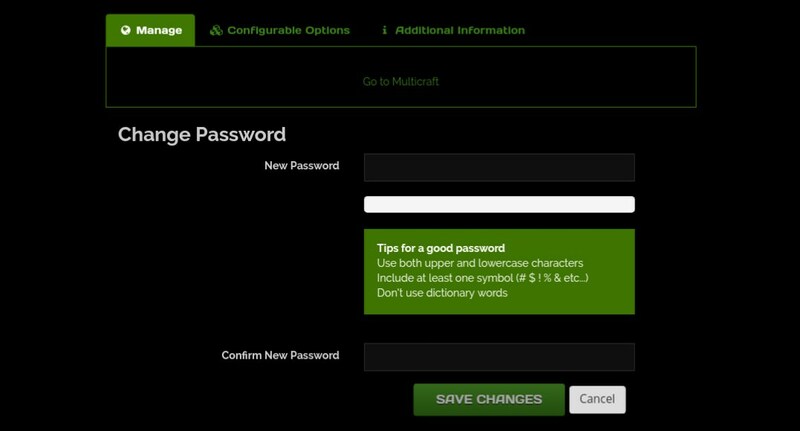 I logged out of the site and logged back in, I saw that my password was indeed correct, but I still can’t log in on Multricraft. I thought I might have to create a different account for that, so I went to do that, but they say my username is already taken, which means I do have an account there. Is it a different password somehow? If yes, how am I supposed to get it? Is it just a bug? @Mercure250 the password in multicraft panel, It is different of ggservers site Client area password. ° ➡ Go To "Services"
Now there is your server panel. Anything I’m willing to try to help! I am not a member of the ggservers team, but I have a server here for quite some time. So I already have a little knowledge heehe. Ah, so that’s what that “Change password” thing is about! Didn’t understand that. Thanks!